A Climate Neutral Europe by 2050 – a possible vision for the future? On 28 November 2018, the European Commission published analysis to underpin a new long-term strategy (LTS) on climate policy for the EU, laying out a vision of how to decarbonize the European economy. Ecologic Institute evaluates the Commission's analysis in a project for the German Environment Agency (UBA) and monitors further development of the 2050 strategy's adoption process. 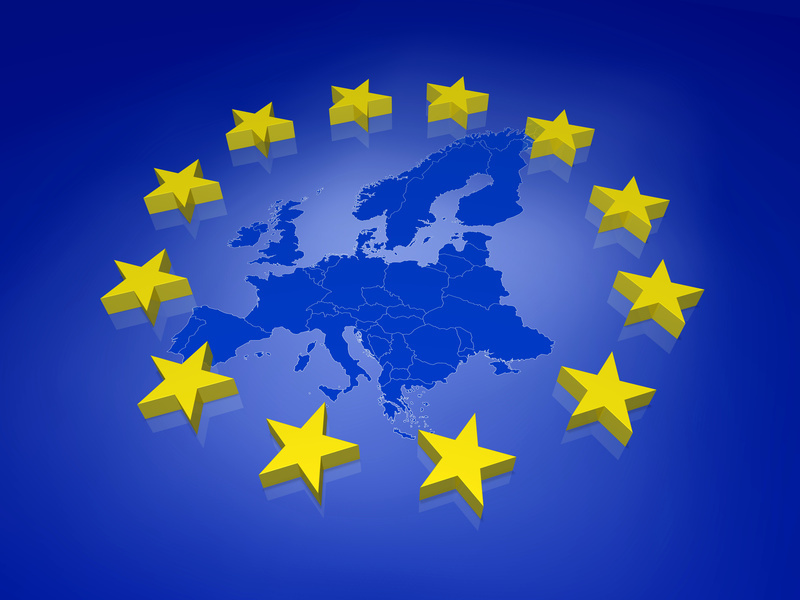 The European Commission has entitled its summary communication 'A clean planet for all'. It makes references to the global goal under the Paris Agreement of limiting global temperature rise to 1.5 degrees, and explains why its achievement is essential for European citizens also. In turn, the Commission documents lay out the possibility of reaching net-zero emissions by 2050 – and cite several additional benefits to undertaking such a transformative process, including a higher overall economic growth. The Commission analysis intended to serve as a starting point for debates in all EU institutions and among stakeholders, to draw up a 2050 strategy. Under the Paris Agreement, all Parties are requested to submit such LTS by the year 2020. Together with the Fraunhofer Institute for Systems and Innovation Research (ISI) and Ecofys, Ecologic Institute will analyse the political and economic implications in the EU, as laid out by the European Commission. Funded by the UBA, this project aims at providing timely assessments of the components of the LTS vision to support further political engagement dialogue among the European institutions. The results of this project will be published on an ongoing basis, as appropriate. Public events at UN negotiation sessions and a concluding conference in Brussels in early 2020 will present an overview of the findings.